Whether you've ordered graduation supplies or a class ring, visit our payments page to pay for your order. 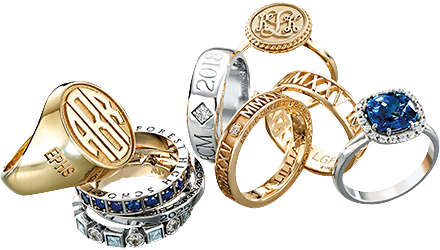 Your class jewelry represents years of hard work. Wear it with pride to remind yourself and show others what you've accomplished. Our success is built upon the hard work of a team that's committed to excellence. Interested in helping deliver the best for our customers?